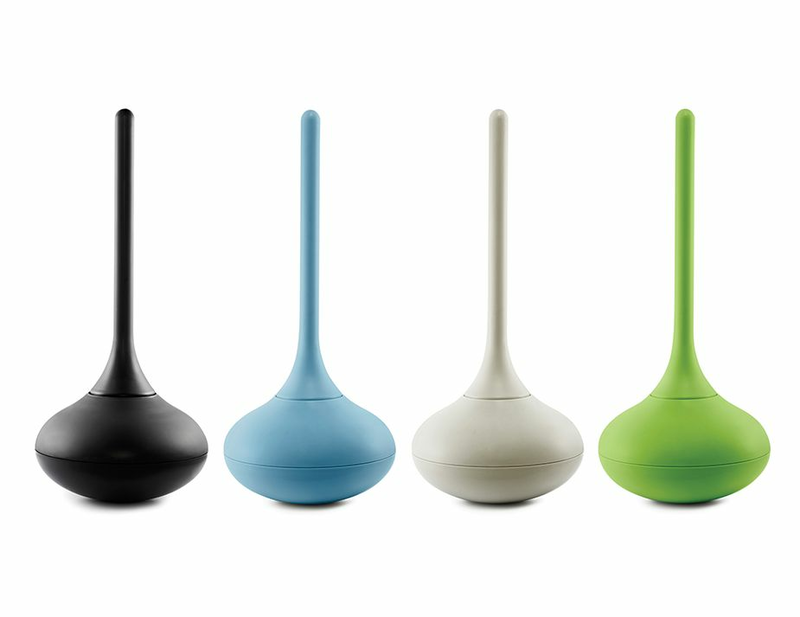 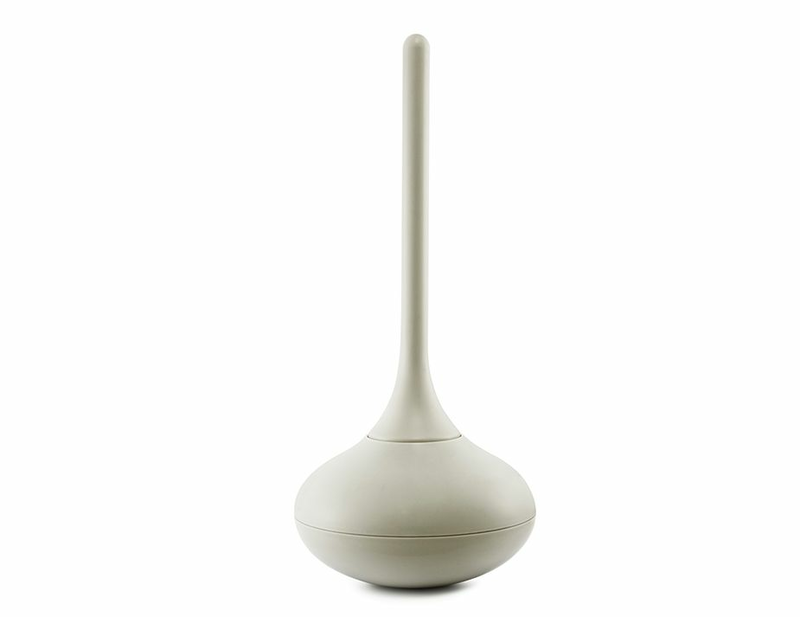 Ballo is an unconventional toilet brush with a playful expression. 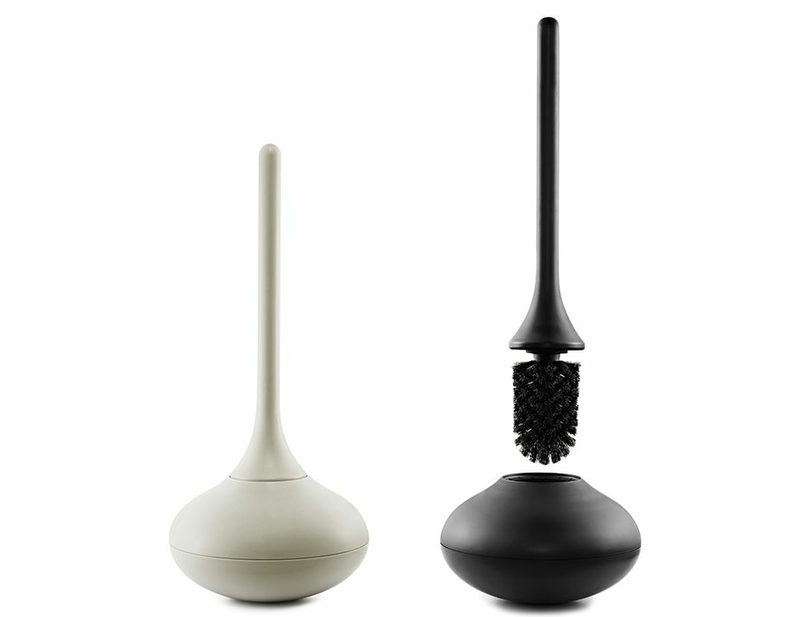 The toilet brush has an organic shape and features a curved bottom that allows it to wobble back and forth without tilting over. 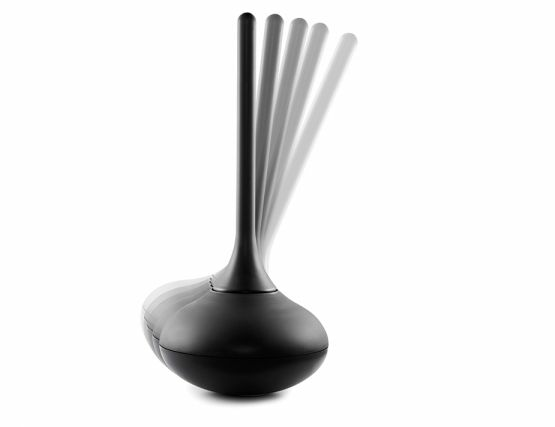 Ballo is available in black, grey and blue. 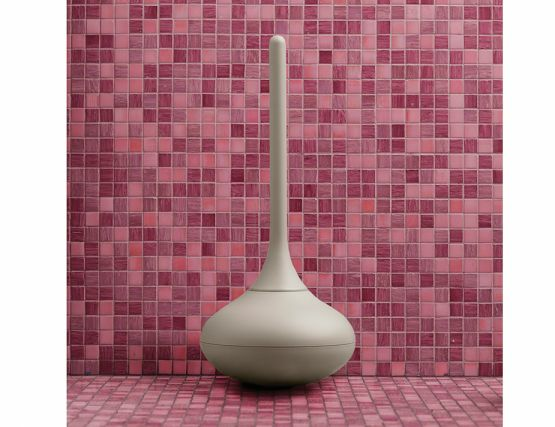 The different colors make it easy to find a Ballo that suits your bathroom. Add a splash of color to your bathroom décor with a Ballo toilet brush in blue, or go for at more neutral look with the black or grey Ballo.